Queenstown – Hostels in Queenstown. 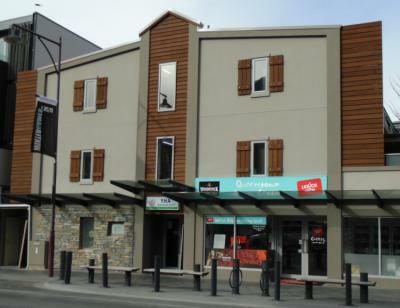 Maps for Queenstown, Photos and Reviews for each hostel in Queenstown. 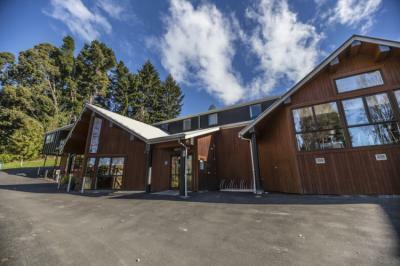 Looking for a hostel in Queenstown? Look no further, all the good deals in Queenstown are on Dorms.com. Like thousands of other people every month, book your hostel securely at the best price in all neighbourhoods of Queenstown. 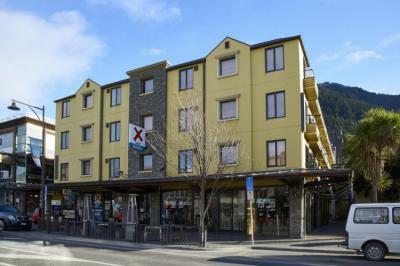 On this site, you can easily find a hostel downtown, in a trendy neighbourhood; a hostel in the student- university district, close to bus or train stations, airports or major attractions of Queenstown. You can find us on Lake Esplanade, 10 minutes’ walk from the town centre. Limited free on-site parking is available (first-in, first-served), as is free street parking. It is highly advised to carry snow chains at all times during winter. Bus/Shuttle: Pick up and drop off at the hostel is available. Let your driver know upon boarding that your destination is YHA Queenstown Lakefront on Lake Esplanade. Airport: Queenstown Airport is 9km from the hostel. Staff were very helpful and willing to let me store luggage for three days AFTER I had checked out, for free. Excellent facilities. Clean and tidy, friendly staff. Its position in regard to the lake front and the town - excellent! Free wifi, although it was due to a problem with the password that it was free. Normally you probably need to pay for it.. The fact that the staff are able to make jokes and actually communicate with the people instead of cut out answers. Good location right in centre of town.